Accra: How many developing countries are fighting macroeconomic imbalances yet western investors still tip them over their peers as one of the few best places to invest in? Surely not Nigeria, where years of insurgence by the terrorist group, Boko Haram, has conspired with an ailing energy sector to take the shine out of Africa's most populous country. The same applies to Kenya and Libya. Both countries are fighting to repair their images after political and social upheavals as well as insurgencies have dented their respective images to the outside world, especially to the investor community. 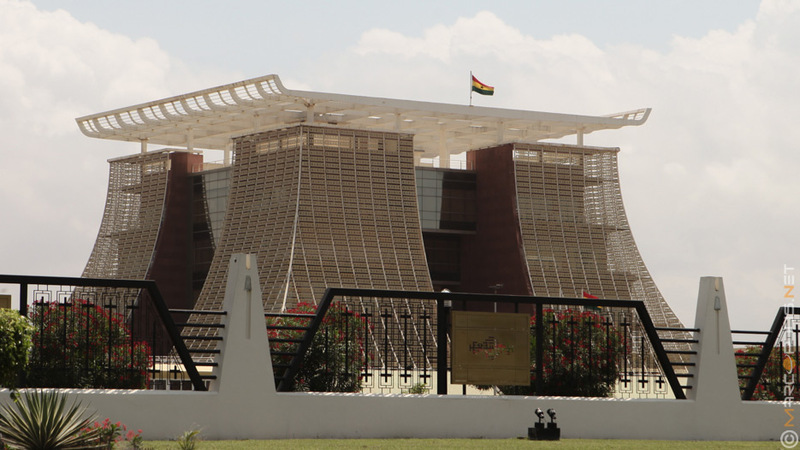 Ghana's economy is, however, a typical definition of that puzzle; where rising national debt stock, a weak currency and an ailing energy sector have slowed but failed to dampen investor appetite for the economy. 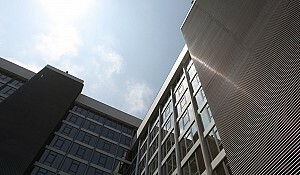 There, western investors seeking alternative options to tired markets have found solace in the country's peaceful and stable socio-political and economic environment, where they either invest in its burgeoning petrochemical industry, the booming real estate sector or the agriculture and agro-processing sector, which have long been neglected but are now becoming the taste of investors. Ghana was among the top ten favourable destinations for foreign direct investments in 2014 in Africa and the Middle East. In a report released in July, this year, FDI Intelligence, a unit of the Financial Times, found that Ghana was among the top ten favourable destinations for foreign direct investments in 2014 in Africa and the Middle East. FDIs inflows into the country's economy totalled US$4 billion in 2014, according to the report, making Ghana the eighth top receiver of investments among its peers in the continent and the Middle East. The US$4 billion worth of FDIs in 2014 represent a modest improvement from the US$3.9 recorded in 2013 but came on the back of a general slowdown in FDI inflows, resulting mainly from dampened sentiments in the global economy. Despite catching some fever from internal macroeconomic imbalances and the general global economic downturn, Ghana's economy has, for the past five years, remained a shining spot to businesses. And the reasons are not far-fetched. It lies in what most analysts call the 'Ghana advantage' - its annual growth rate, location, population size and demography and socio-political stability. In broad terms, not many businesses can muster the courage and skill to grow above the general growth rates of their mother economies. Those that do find it difficult sustaining that growth in the long term. Also, because the growth of the economy has a positive correlation on the growth of businesses in it, every expanding economy surely offers immerse opportunities to the businesses it hosts. Needless to say the reverse holds true though. This is where one of Ghana’s investment strengths lies. Home to over 26 million people, majority of whom are below 45 years, Ghana's economy has, over the past five years, recorded tremendous annual growth rates that makes it the envy of most peers in the region. 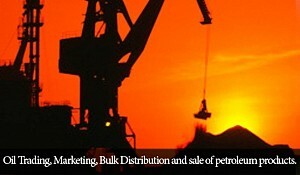 The start of commercial oil production in December 2010 meant good news to businesses and the country in general. This translated into a 14 per cent growth registered in 2011, the highest at the time in sub-Saharan Africa. The growth, however, moderated in the following years, steadying to 9.3 per cent and 7.3 per cent in 2012 and 2013 respectively due to the ripples of the country's perennial election year fiscal cycle. The coming in of oil also helped to change the structure of Ghana's economy, which traditionally survived mainly on earnings from the mining and cocoa sectors, to an economy that is now all encompassing; stretching from soft commodities to natural resources, services and agriculture. Last year, economic growth dropped further to four per cent after the economy was overexposed to dwindling commodity prices, a weaker currency and an ailing energy sector, that was estimated to have cost the state some one billion cedis in lost revenues. As modest as Ghana's 2014 growth rate might have been, it was among the best in the sub region and even above the global average of 3.5 per cent for that year. This surely offered investors and existing businesses a reason to invest in the country in a bit to partake in the party. The decision to do that is, however, generally influenced by the atmosphere in the country. And that is where Ghana's peaceful and stable socio-political environment comes. Submerged in a region where political and social disturbances are rife, Ghana has, over the years, carved for itself a niche that resonates with stability. Its people are noted for their hospitality and warm-heartedness, which has played to its advantage as far as investment is concern. In most cases, businesses seeking an entry into the 350 million Wes Africa market have often used Ghana to establish themselves into the region, citing its stability, favourable investment laws and relatively cheaper workforce as motivations. Beyond the general economic and socio-political factors that make Ghana a haven for investors, the structure of the county's investment laws and its economy in general make it attractive to investors. Key among these is the county's investment laws. Unlike most West African countries, Ghana’s investment laws allow 100 per cent ownership and repatriation of profits. There also exit tax concessions for qualifying businesses in specific concessions to serve as a side attraction for FDIs into such areas. In recent times, however, local entrepreneurs have criticised these perks for foreign investors, describing them too charitable for foreigners to the disadvantage of locals. But as far as such laws are regulations are not changed, they remain one of the many incentives that should attract foreign investors into Ghana over other countries. Closely related to that is the passion and aggression with which Ghanaian investment institutions are serving and willing to serve foreign investors. 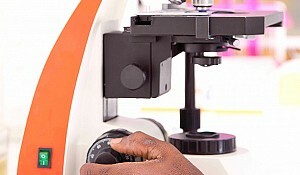 Because of the county's push for increased investments, the Ghana Investment Promotion Council (GIPC), the national institution market the country to investors, and its sister institutions, including the Ghana Export Promotion Authority (GEPA) have, in recent years, reinvented their services to suit investors. 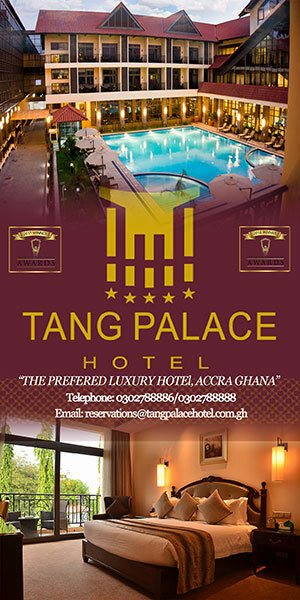 That way, Ghana has helped brighten its spot in the global ranking of most preferred places to do business in. The country's recent liking for public private partnerships also presents an immerse opportunity to investors seeking public presence as a guarantee to the medium to long term existence of their businesses. Through the PPP, which is now a national policy, private investors could partner the state in the provision of key amenities in a manner that would benefit both sides. This also augments the other entry opportunities that also exist under the country's laws. Ghana, like any other country, is not a utopian, where challenges do not exist. In spite of its enormous opportunities, challenges still exist, which if not tackle properly could derail the investment prospects of any investor. The first one is the country's ailing energy sector. 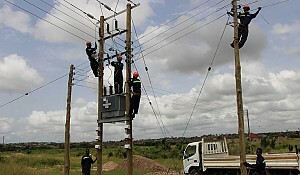 Over the years, the Ghanaian authorities have failed to match investments in electricity production and distribution with demand, which has been witnessing a double digit growth in the past few years. 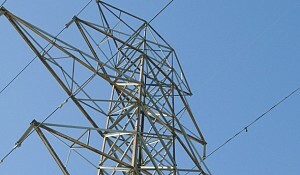 The result has been increased demand over supply, which has now manifesting in power rationing. This means that businesses, especially those into manufacturing, would have to invest in alternative power sources, which comes at increased cost compared to the national grid. Interestingly, however, the power deficit challenge also presents a business opportunity to investors in the power sector. Independent power producers could easily sign power agreements with the country's to produce power through renewal or non-renewal sources to augment the national grid. For these kind of investors, market for the product is guaranteed given the deficit. However, it mention must be made that proper negotiations should be done during the discussion stage to help ensure that power purchased or supplied is paid for on time to help avoid delays and defaults. Another challenge is the stability of the country's currency. In recent years, the Ghana cedi has come under severe attack as a result of dining inflows from commodity exports, a drop in oil revenues and an increased appetite for imports. Ghana's balance of payment deficit was US$85.2 million in 2014 and its weakening gross international rescuers, which could support less than three months of import cover, means that demand for hard currencies at the expense of the cedi is ripe. The result has been a weaker currency has so far shredded about 20 per cent of its value to the U.S. dollar. Much as this presents a challenge to businesses, it also presents immerse opportunities for investors wishing to invest in the export sector. The same applies to those coming in with hard currencies. Currently, someone wishing to invest US$100 million into the country would ultimately have more than GHS400 million at his disposal, which is a one-off advantage that every investor would want to grab. 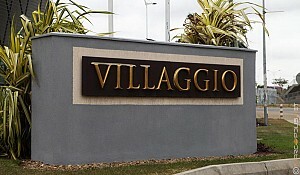 All not said, prospective investors would have to do proper due diligence before stepping to into the country. Such checks are often better than by trusted local partners, who can be trusted to feed the foreign with authentic up to date information and opportunities.